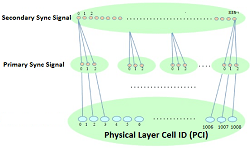 The E-UTRA test models (E-TM) are set of signals defined by 3GPP for the radio frequecy standard testing of LTE device (it may be eNodeB or UE) transmitter chain. 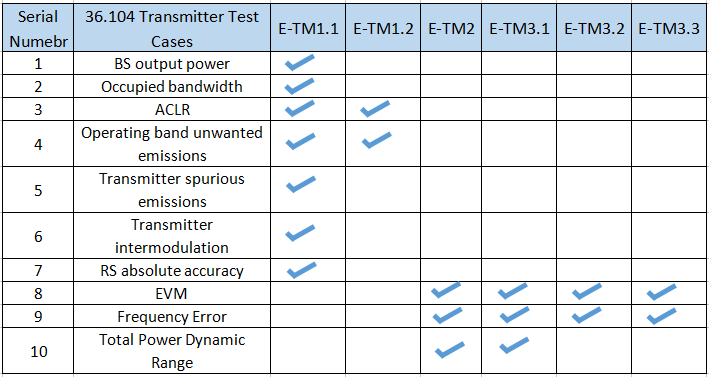 The following general parameters are used by all E-UTRA test models:. For FDD, the analysis interval is one frame. 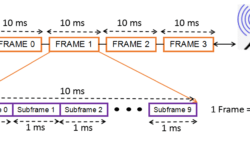 For TDD, the analysis interval is two frames, uplink/downlink configuration is set to 3, and special subframe configuration is set to 8. There are six test models defined. Each one has the same signal parameters for TDD and FDD, except that the user allocations are different. Different test models are charchterised by different parameters such as number of RBs, type of modulation etc. Below is a list of the test models. For testing of radio performance test cases, different E-TM models are used which have been already defined by 3GPP. 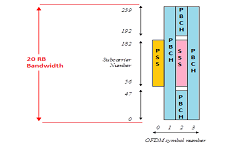 The above table means that suppose for the ACLR measurement, there has to be E-TM1.1 amd E-TM1.2 signals used. 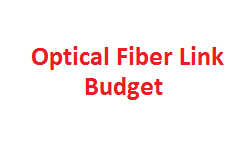 The physical output power and bandwidth are defined by device capability.